After slowly painting artists’ names on a mural in front of Wicker Park cocktail bar Violet Hour over the past two weeks, Pitchfork Music Festival (smartly) decided to nix the paintbrushes and reveal the remainder of its lineup through a post on its website this morning. 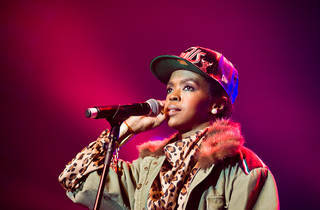 The biggest surprises of the final announcement were the two remaining headlining acts, Fleet Foxes and Ms. Lauryn Hill. Fleet Foxes will top the bill on Saturday night; the group last headlined Pitchfork in 2011, when it was touring behind its sophomore release, Helplessness Blues. 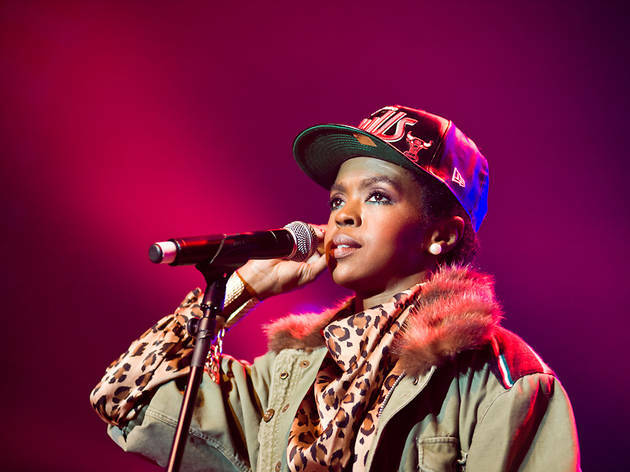 R&B singer (and former member of the Fugees) Hill will close out the festival on Sunday night, celebrating the 20th anniversary of her debut (and only) solo album, The Miseducation of Lauryn Hill. Hill has gained a reputation for showing up late to her performances (most recently at a 2017 show in Pittsburgh that started 3 hours late), so we’ll just have to hope that she’s punctual enough to make it through her 70-minute record. Other notable additions to the three-day fest include Chicago-native rapper Open Mike Eagle, British R&B singer-songwriter Blood Orange and satirical Austrailian rocker Alex Cameron. Pitchfork will also feature a bunch of local talent this summer, such as the Curls, Saba, Paul Cherry, Circuit des Yeux, Noname and the guy who made our favorite Chicago album of 2017, Nnamdi Ogbonnaya. Take a look at the complete Pitchfork Music Festival lineup below and we’ll see you in Union Park this summer.